Lutheran Congregations in Mission for Christ (LCMC) is an association of congregations who is free in Christ, accountable to one another, rooted in the scriptures and the Lutheran confessions, and all working together to fulfill Christ's Great Commission to go and make disciples of all nations. In this video, we'll explore two of these four core convictions, "rooted in the scriptures and the Lutheran confessions" and "committed to working together to fulfill Christ's Great Commission to go and make disciples of all nations". 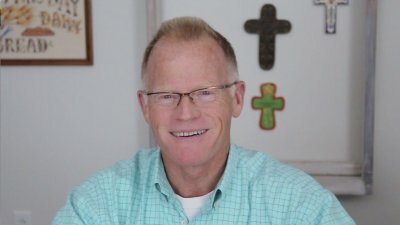 Paul Owens is the Senior Pastor of St. Paul Evangelical Lutheran Church in New Braunfels, TX. He also serves as the seminarian liaison for the LCMC Ministry Board.  Lutheran Congregations in Mission for Christ (LCMC) is an association of congregations who is free in Christ, accountable to one another, rooted in the scriptures and the Lutheran confessions, and all working together to fulfill Christ's Great Commission to go and make disciples of all nations. In this video, we'll explore two of these four core convictions, "free in Christ" and "accountable to one another". Paul Owens is the Senior Pastor of St. Paul Evangelical Lutheran Church in New Braunfels, TX. He also serves as the seminarian liaison for the LCMC Ministry Board. 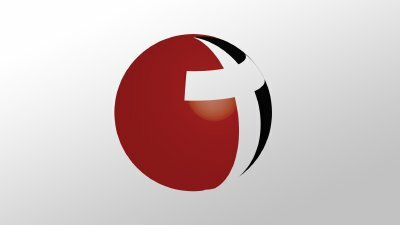 Learn more about who we are and how we're organized. 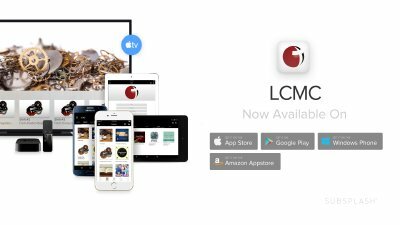 The LCMC mobile app makes it easy to access videos and podcasts, receive news updates, access and stay connected with other people throughout the association. With our mobile friendly web player, you can catch live events, stream videos and podcasts, and even play content on your TV screen using Apple TV or Google Chromecast. You can also use the app to access calendars, register online for events, and view digital versions of event programs and handouts. Our built in blog reader makes it easy to stay up-to-date on recent news and announcements, and app users can also sign up to receive occasional notifications, so you'll never miss out on an important announcement or deadline again. You'll also have easy access to our directories and our congregation search feature, so you can contact people or find nearby congregations even when you're on the go. Feel free to share this video with your congregation.